These are the words of a counselor in the book I read yesterday, Hollow: An Unpolished Tale, by Jena Morrow. http://www.jenamorrow.com/fr_home.cfm He asks tough questions, because Jena is struggling with one of the toughest of demons–anorexia. If he’s unwilling to ask, and she’s unwilling to face the answers, she will die. And truly, she’s not sure which is the more appealing scenario. To say I enjoyed the book would be an odd sentiment. To say I was engrossed and emotionally intertwined with the “characters” (though this is nonfiction) would be absolutely accurate. 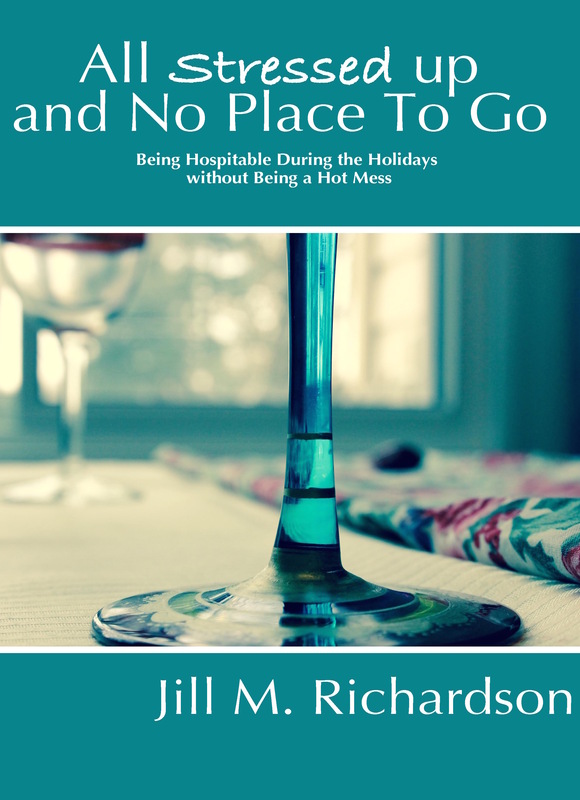 For a blog devoted to facing fears, I feel that telling you about this book is the best thing I can do today. One in 200 women lives, or dies, with anorexia nervosa. You may know, or be, one. Jena’s story will haunt you, but that’s a good thing. You want to find out what happens to Jena. You desperately want her to be OK. Through that, you also come to understand and care about all girls (and there are some guys) who are trying to climb out of the deception of eating disorders one nail claw mark at a time. I came away with a far greater understanding of what drives a young person to self-destruct and what can bring one back from the edge. That’s saying a lot, since I’ve lived with one of those young people and known others. Jena will break your heart–which is where we all need to be if we really want to help other people heal. One of the main points, though, is that those people need to choose healing. We all do. In fact, Jena’s therapist asks an old question, one Jesus also posed. Do we? It seems an odd question, but it’s the right one. Let’s expand this beyond eating disorders. We allow a lot of things to keep us at the side of the pool. Is there something holding you there, saying you want change, yet really content to remain where you are? Why are we sometimes afraid to be well? What we’re doing is comfortable. It may not work; it may cause us pain. But it’s known. If we decide to be well, we venture into the unknown, and it’s scary. What we’re doing gets affirmation. We don’t know how to ask for what we need. We’re afraid we don’t deserve to ask for what we want. It’s scary to put our feelings out there and run the risk of someone saying, “I really don’t care.” It’s far less risky to find affirmation that we matter some other way. What we’re doing avoids letting go. No matter how bad it is, we control it. And feeling in control gives us the false security we think we need. “Maybe the victory is just in showing up for life, one day at a time, and learning and growing and discovering and exploring and messing up and saying ‘sorry’ and moving on and loving and living. Maybe the victory is in the living, and life is supposed to be messy sometimes–and that’s OK. The plan is to keep on squeezing tightly to the hand of God and go on to focus my life and energy on other things.” Amen. 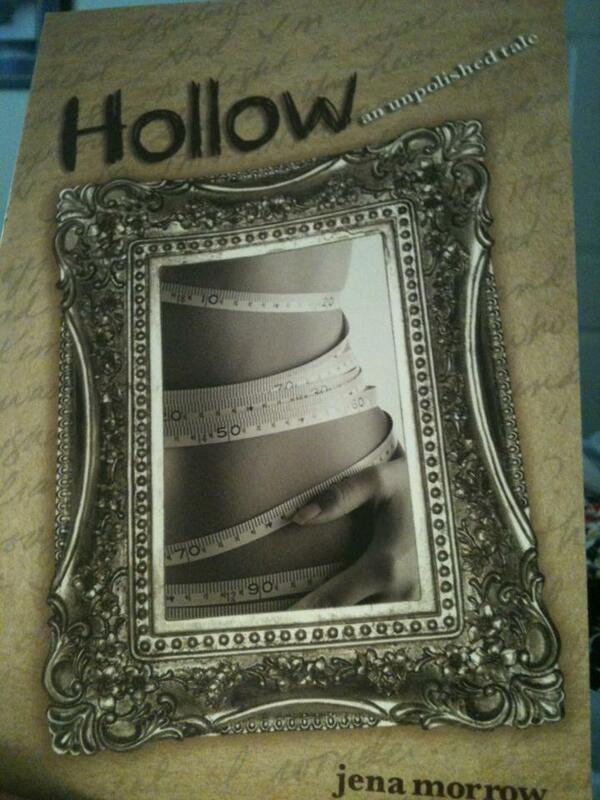 When I read Hollow, it broke my heart as well. My friends daughter was in the hospital at the time fighting her battle with Anorexia. Unfortunately, she passed away this Jan due to complications from this horrible illness. I appreciate you reviewing this book. We need to do all we can to help others know there is help in Christ. Hi Jill. As a former sufferer of anorexia this book is intriguing to me. I purchased the workbook for it without knowing there was a book to read also. So now it looks like I need to find the book and read that as well as working my way through the workbook. Hi Cynthia–bless you for your fight. Please let me know what you think of the workbook.